What can I do to help save endangered animals? How can I eat healthy? Why do I need to cover my mouth when I cough? What do I do if I'm being bullied? 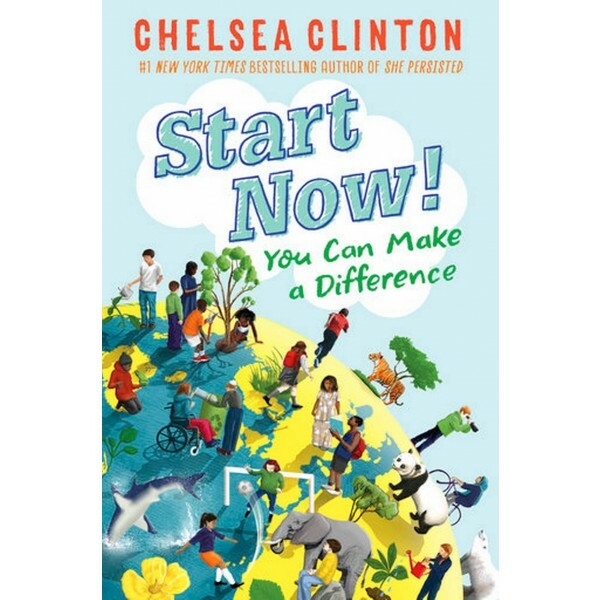 With information on problems both large and small, Chelsea Clinton breaks down the concepts of health, hunger, climate change, endangered species and bullying, so that readers can understand the world around them, and how they can make a difference in their own lives, as well as in their communities and the world at large. 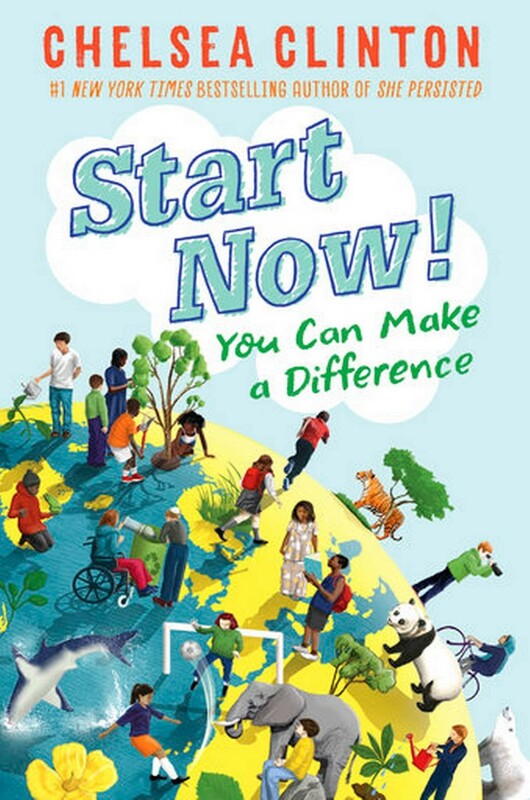 With comic drawings to illustrate Clinton's words, photographs of real live kids who are making a difference today, and lists of ways to get involved, this book is the perfect introduction to young activists who want to make the world a better place.